Pre-bids are now being welcomed on selected auction items ahead of this year’s Cornwall Air Ambulance Summer Ball. The sold-out event is the highlight of the charity’s fundraising calendar and each year features an auction with a host of sort after and unique items for sale. Four of those auction items have now been made eligible for pre-bidding and are open to everyone to bid on, whether you are attending the Summer Ball or not. You can support Cornwall Air Ambulance by making a bid on one of the items below by calling the Fundraising Team on 01637 889926 or by emailing enquiries@cornwallairambulancetrust.org. The prize is a VVIP experience with the ONE Pro Cycling team at one of their races e.g The Tour of Britain. You and a guest will be hosted by the team at the start of a stage, meeting the riders, performance and support staff and seeing behind the scenes with the team who have plans to reach the Tour de France in 2020. One of you will then join a Directeur Sportif (DS) and mechanic in a team car to follow the peloton as they compete in a stage in the race, seeing first-hand how the team operates whilst competing – it’s like being in the centre circle of a cup final at Wembley. Finally, you’ll be greeted at the finish by the team bus and will speak to team management who will review the day with you (you may even get a healthy snack from the team nutritionist), before being presented with signed ONE Pro goodies. An afternoon hosted by Steve Double MP. A chance to visit the House of Commons with afternoon tea on the terrace. Included are two first class return train tickets to London courtesy of First Great Western. There will also be a bottle of House of Commons Champagne signed by the Prime Minister. 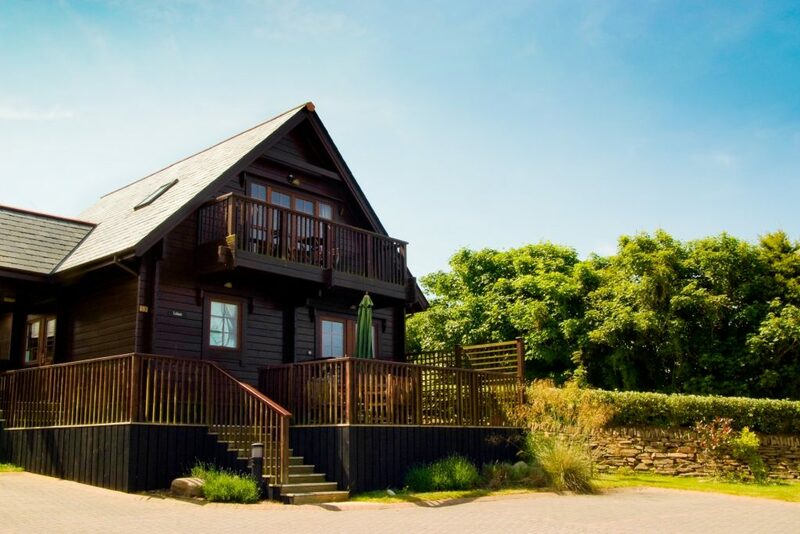 The lodge comes with its own hot tub, wood burning stove and designer interior. There are two twin rooms and a master bedroom en-suite. You will receive a Cornish breakfast pack on arrival. Besides the natural attractions in the local area, you will have full use of the indoor pool, sauna, steam room, gym and jacuzzi. 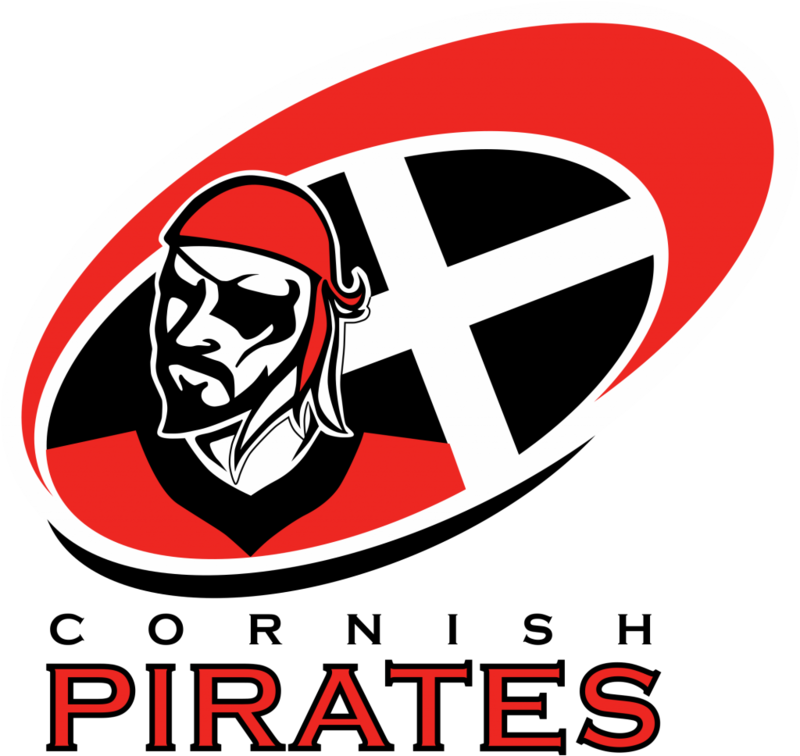 The Cornish Pirates were founded in 1945 when England international Barrie Bennetts took the first kick in a game between The Pirates and Guy’s Hospital. Since then they have been putting the AAARGH into Rugby.